This workshop has been filled. Please email Lydia Hutchinson to be added to the cancellation list. Because of the intimacy of the class size this will be a powerful opportunity for each person to dive deep and resurface creatively inspired with new tools and clarity. Discover the path within you to the center of your own wellspring of ideas and then learn to stay present in the “what now?” as we explore all the aspects of the writing process maximized by coming into balance between critical thinking and the creative flow. We will also be spending some time working with the voice and performance. The greatest singing comes from making a sound from the center of the note and a place of least effort. Whether you’re making records and touring or just trying to sing well for your demos, delivering the lyric and melody of the song is clearly important. 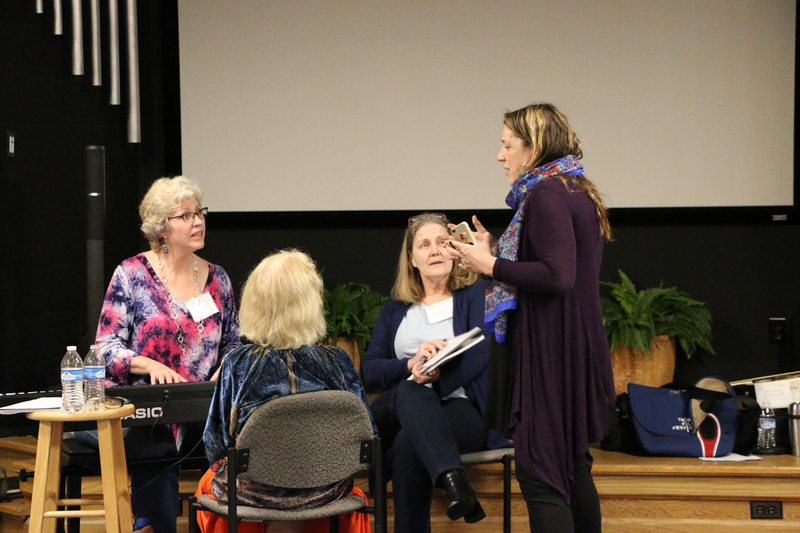 Find out how to stay centered in your voice’s ‘sweet spot’ and watch your vocal range open up! 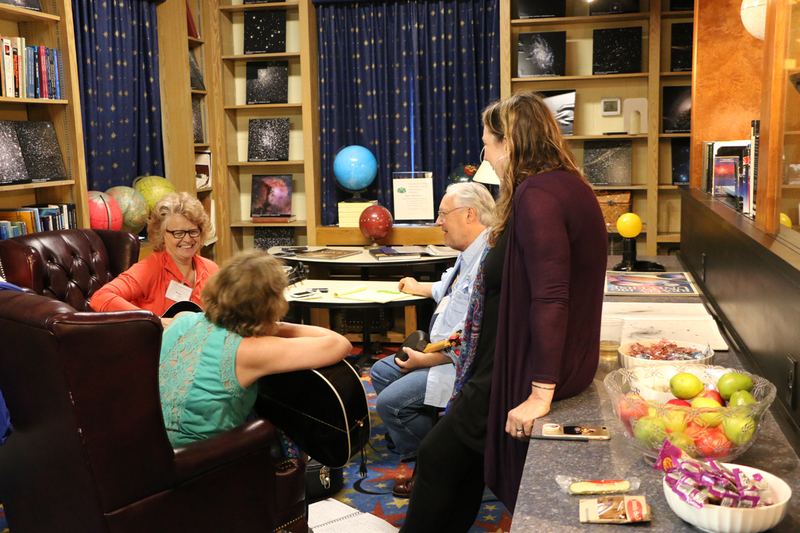 Using quick tools and a few tricks Beth has developed, she has seen most students find the center of their voice very quickly, greatly increasing their stamina and improving their tone. We will start the evening of Saturday, May 5 with a dinner at a Nashville home, cooked by Beth. 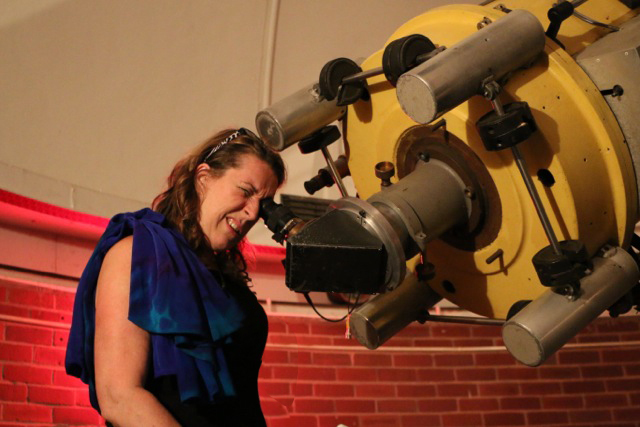 Then we’ll spend the next three days at the gorgeous Dyer Observatory and it’s grounds, located off of Granny White Pike near Brentwood, TN (just 10 miles south of downtown Nashville). 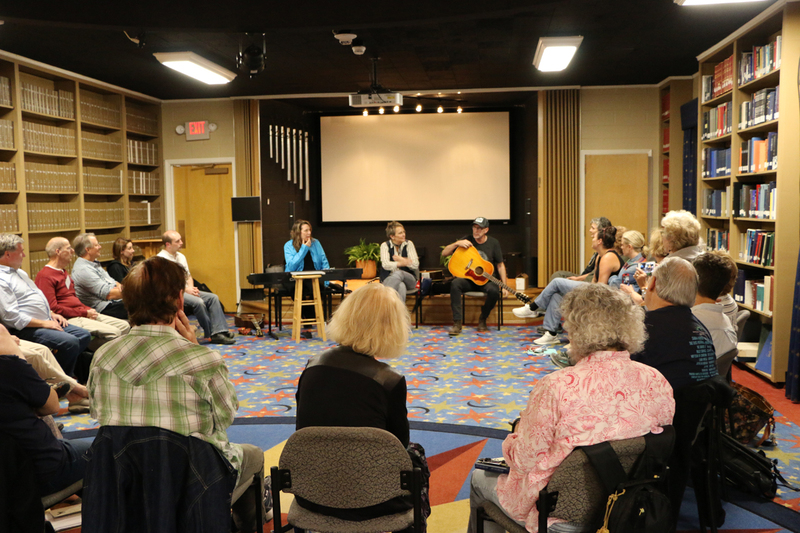 We’ll spend all of our time up there on the highest peak in Nashville, where Beth will inspire you with stories behind her songs, creative exercises, songwriting tips, and open you up to new approaches to your creativity. In the afternoons we’ll get down to the business of writing and working on your songs. 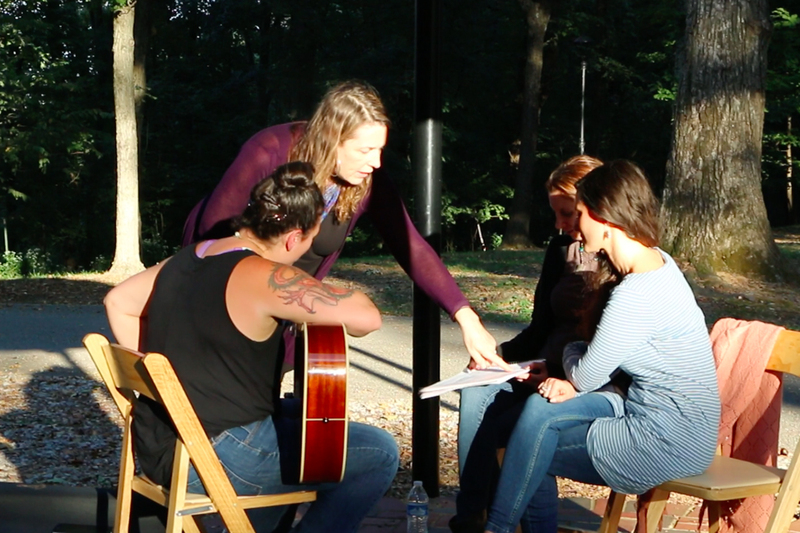 You’ll be able to share with the group whatever you’re working on—even if it’s just lyrics—and get feedback from Beth and her guest teaching facilitator. 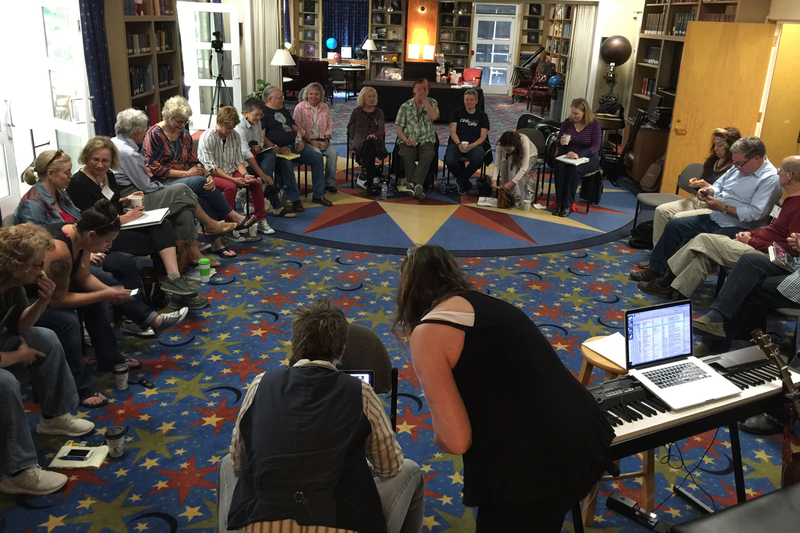 You will also have an opportunity to spend one-on-one time with Beth to work on your song. 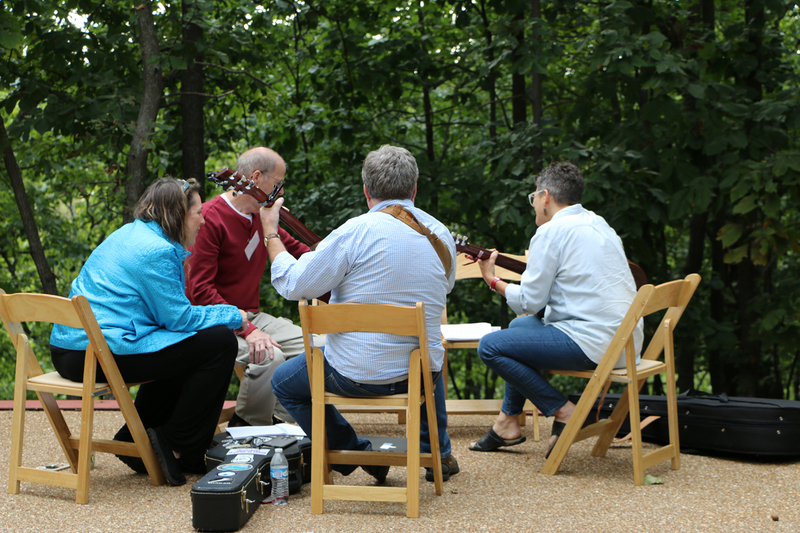 On the final night the class will perform outside in a live sound setting, followed by a closing night dinner together. Plus all of the unscripted fun, laughter and surprises that we always enjoy with Beth! 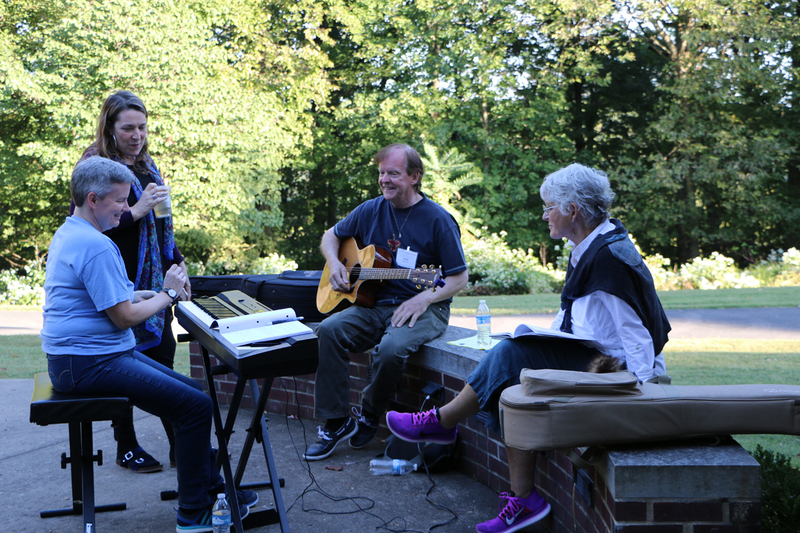 In addition to the intensive days of songwriting, you’ll enjoy an opening night dinner at a Nashville home with a meal cooked by Beth, surprise guest songwriting friends of Beth’s who will join us and inspire you, a closing night group dinner, special musical treats and more! COST: $995 per student. 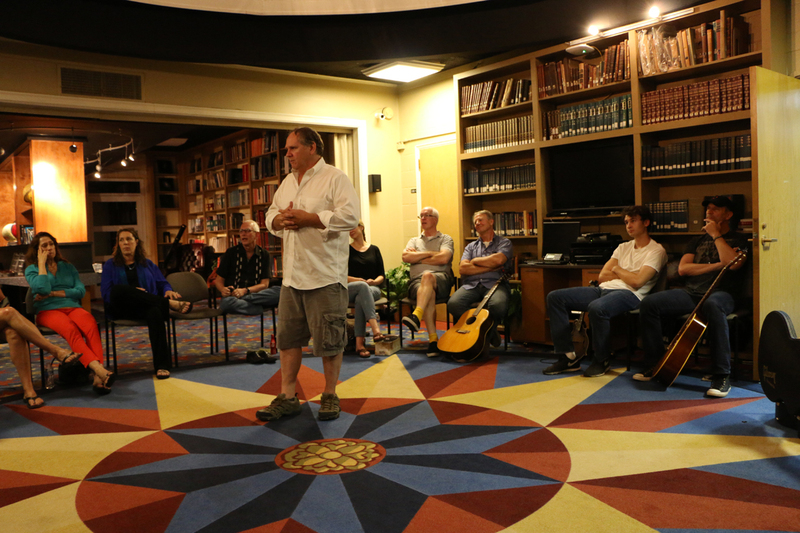 This includes three days of workshops (Sunday/Monday/Tuesday), a Saturday evening gathering and dinner to meet each other, lunch each afternoon, one-on-one time with Beth, class performances, and a closing night dinner together. TRAVEL: You’ll want to arrive in Nashville by late afternoon on Saturday May 5 so you can join us around 6:30 p.m. for our opening night dinner. And you’ll be busy through the late evening of Tuesday May 8, so plan on leaving on Wednesday morning May 9 (or stay longer to enjoy more of Nashville!). 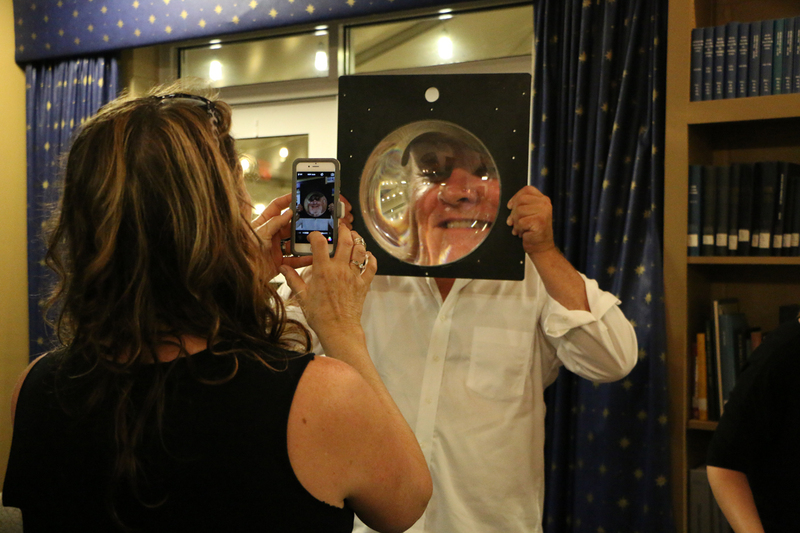 Also, we often get asked if family members or friends who are traveling with workshop attendees can join us for dinners or evening events, but since group dynamics and spending time getting to know each other is a large part of this event, all of the activities are kept exclusively for the 20 registrants. 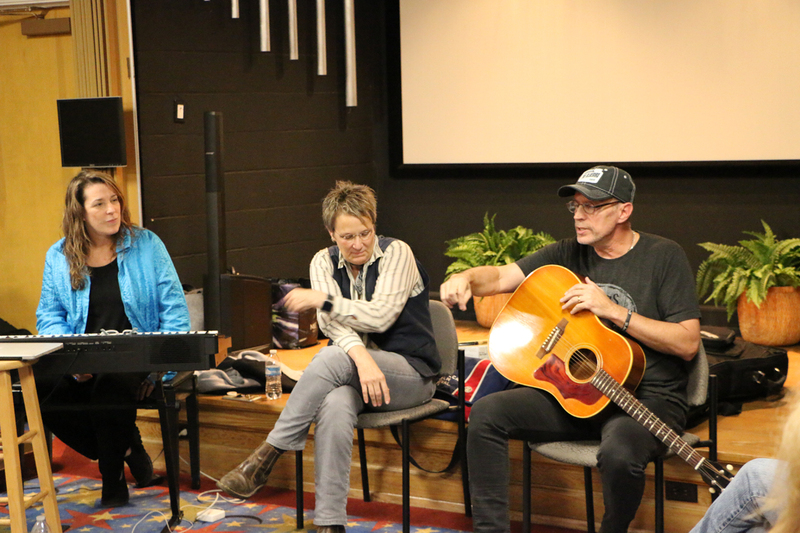 TEACHERS: In addition to Beth Nielsen Chapman, we have a couple of Beth’s songwriting friends as surprise guest speakers as well as a guest facilitator who will be with us. WHERE: The Dyer Observatory, also known as the Arthur J. Dyer Observatory, is an astronomical observatory owned and operated by Vanderbilt University. Built in 1953, it is located in Brentwood, Tennessee, and is the only university facility not located on the main campus in Nashville. 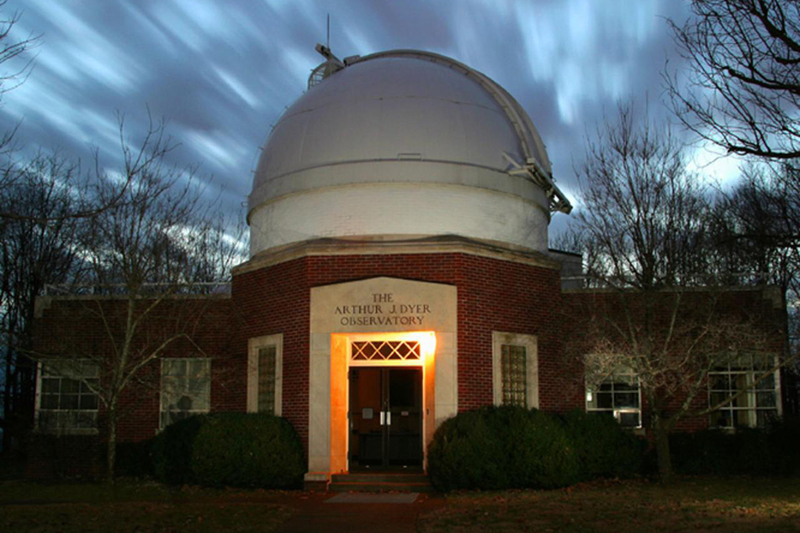 The observatory is named after Arthur J. Dyer, who paid for the observatory’s 24-foot (7.3 m)-wide dome, and houses a 24-inch (610 mm) reflecting telescope named for astronomer Carl Seyfert. Today, the observatory primarily serves as a teaching tool; its mission is to interest children in the fields of science and engineering. The observatory was listed on the National Register of Historic Places on March 6, 2009. LODGING: Dyer Observatory is located 10 miles south of downtown Nashville off of Granny White Pike, close to Brentwood, TN. I’d recommend staying at one of the hotels located in Brentwood, less than 2 miles from where we’ll be each day. Here’s a TRIP ADVISOR link to the nearest hotels (ignore the top sponsored one…). I can provide a list of others registered as it gets closer in case anyone wants to get a room together. Also, if you’re staying in one of those hotels (which are mostly all next to each other) you could share a car since you’re not going to need one other than to get up to Dyer in the mornings and back in the evenings. REFUND POLICY: If you paid the $200 non-refundable deposit, you will be invoiced for the $795 balance due March 1, 2018. If you cancel by March 1, 2018, there will be a $200 cancellation fee. After March 1 there is no guaranteed refund unless we fill the spot (we will have a cancellation list). If the spot is filled by April 15 then you’ll still receive your $795 refund. If you cancel after April 15 there are no refunds. Please email Lydia Hutchinson if you’d like to be added to the cancellation list. 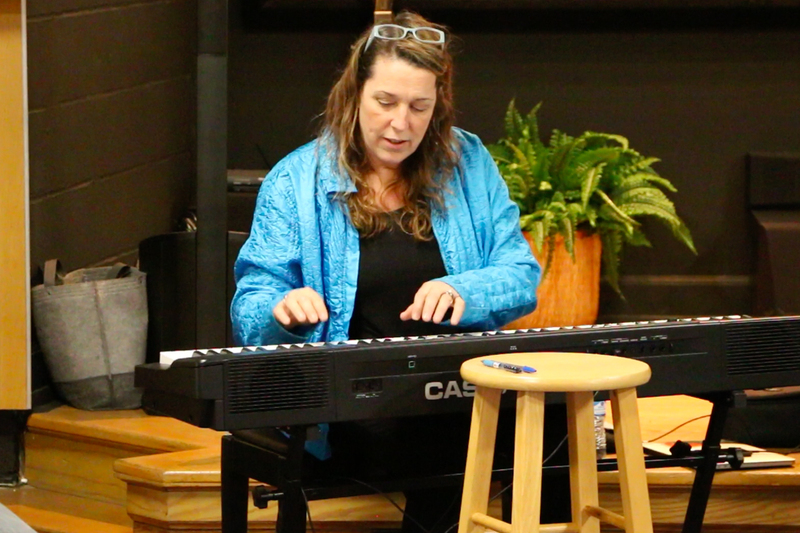 Beth is an extraordinary teacher, musician, and storyteller. Her generosity of time, talent and caring is truly remarkable. After three amazing days in her workshop, I walked away inspired, uplifted, re-energized and ready to take on the world. And I am not even a singer-songwriter or a musician! 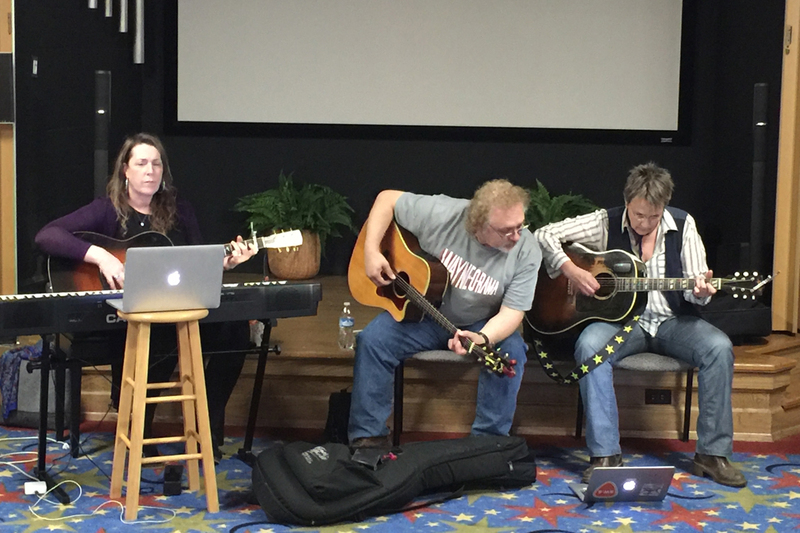 In addition to being an amazing singer/songwriter, Beth Nielsen Chapman is a gifted teacher. When she is teaching about creativity she has undeniable credibility. Because she begins with the belief that every human is creative, she inspires her students to pay attention to what they already have within them, and then teaches them how to cultivate and strengthen their craft until they believe it too. If you have the opportunity to study with Beth, and learn from her, you will have some amazing tools and techniques to grow in your creativity. 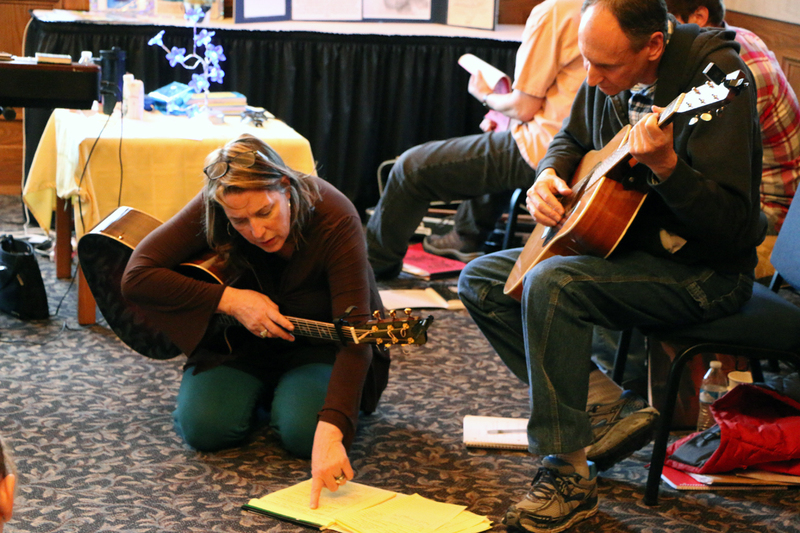 Beth is a tremendous powerhouse of a musician who gives of herself to each attendee in every workshop, be it listening, responding, cooking, singing, laughing or making something that shared will forever be held in everyone’s heart. Beth is an angel with Divine purpose. She is all in as a teacher with real interest and intensity and complete authenticity. My very great honor to have had the opportunity. If I could kidnap her and lock her in my music room to be my muse for a year I would. But that would be wrong so I wont. Hopefully she offers a series of ten workshops. I would take them all. 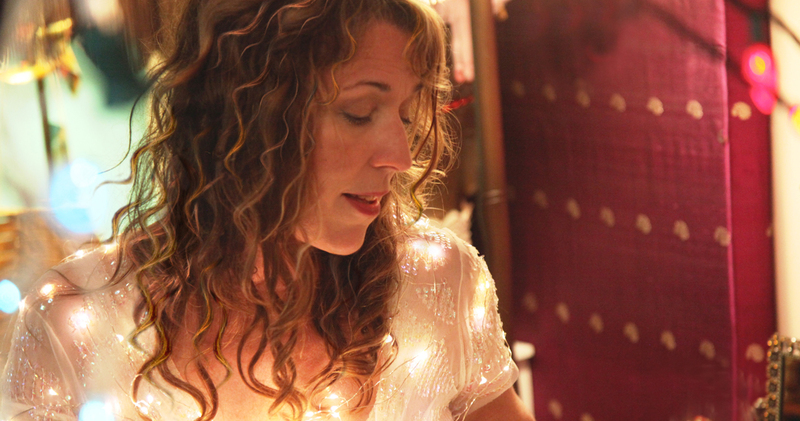 Beth Nielson Chapman is a dedicated songwriter, excellent performer and a gifted teacher of the process of songwriting. Her ability to address the purely creative aspects as well as the very tactical and operational sides of songwriting make a great combination for someone interested in boosting their abilities. Beth was like a breath of fresh air. She was so inspiring in explaining creative flow and the magic of music. But she was also realistic and humorous about the process. It was reassuring to hear her doubts in her beginnings and the way she worked through them and overcame so much. She’s a real down-to-earth dreamer. Beth Nielsen is an energetic, informative, and caring teacher. She is passionate about songwriting and happy to share her experience with others. Her talent and approach to creativity are refreshing and helpful. I would do this workshop again over and over and over. Beth’s experience, sincerity, humility and ability to make personal connections with all of the participants enhanced the experience for all. She successfully challenged us to truly identify our creative niche and taught us how to nurture it — we witnessed tangible improvement in our writing and our performance capabilities throughout the workshop. Her passion to our craft and commitment to our success was infectious, and contributed to a great experience! Beth’s teaching style is generous and insightful. Worth every penny and every minute. Beth is a force of nature. Enormously talented, free, clear and open hearted. She is the real deal: authentic and true to herself and willing to share what she knows and what she doesn’t know with everyone. 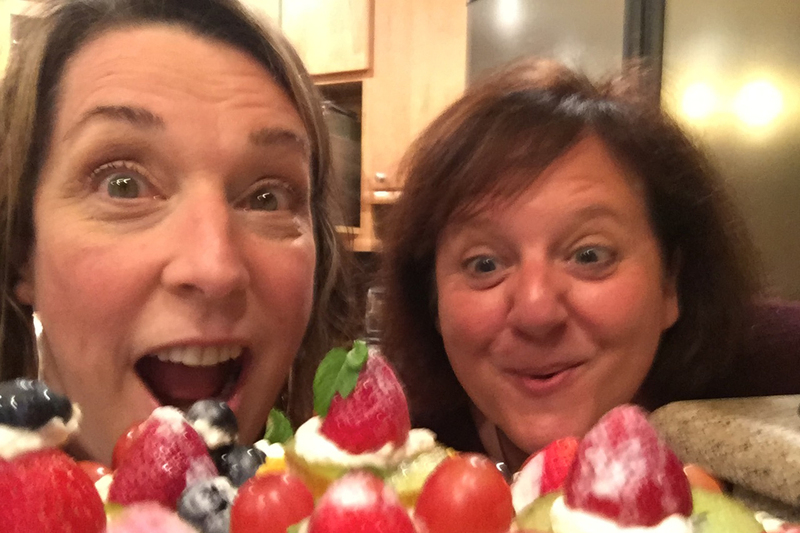 Taking a class with Beth is a treat one should offer oneself. She has a depth of perception, skill and manner of presentation that works for the entire class and is individualized when she works one on one with a student. 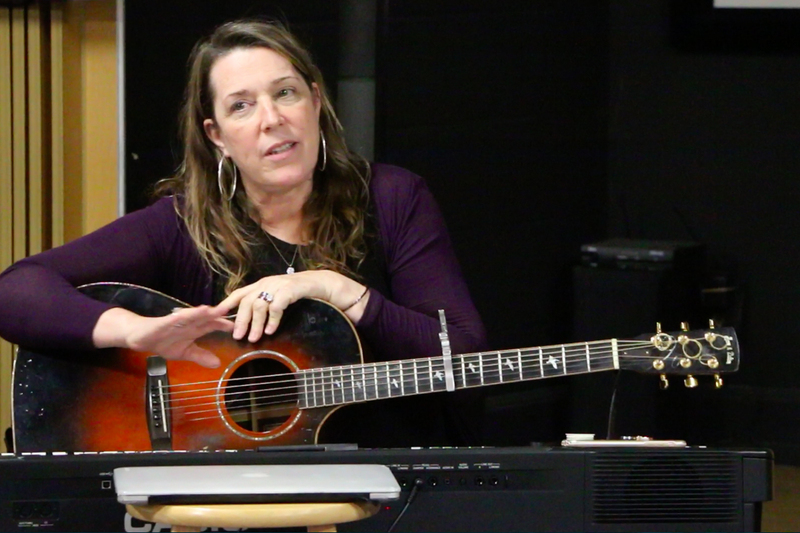 Beth Nielsen Chapman is a wonderful master songwriter and a constructive, creative teacher. I learned so much from her about the creative flow and the craft of songwriting. Beth was an amazing teacher. She always pulled from personal examples of songwriting which was very helpful to see her process. She had great tips for getting started with writing songs, and as soon as I went home I wrote a song. 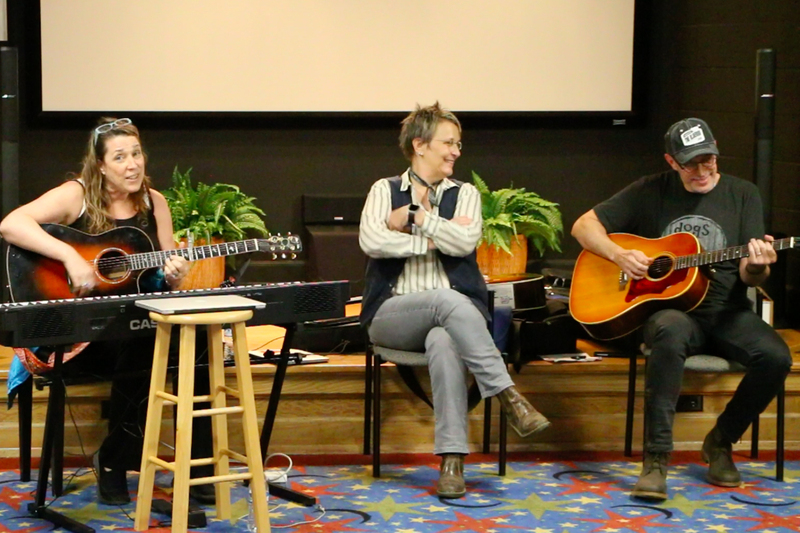 Beth was helpful with critiquing past songs and giving pointers for songwriting in general. Beth gives a gift of her creative spirit to all who attend the workshop. To see her create in real time is inspirational and very helpful. Beth is so genuinely engaged with her students. You can tell that she loves teaching and sharing, and she really cares about helping you progress as a singer-songwriter. Beth is an all-round amazing talent. In my mind, she is the consummate artist; she writes beautiful songs, she is a superb vocalist and musician, both on guitar and piano and… she knows how to inspire and inform others on her art. I felt honored to be a part of her workshop and would love to attend again and again! 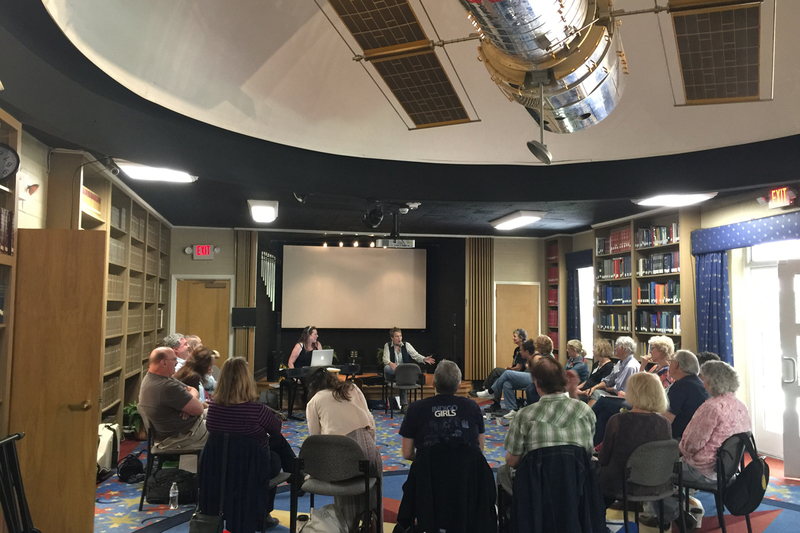 I happened upon my first Beth Nielsen Chapman songwriting course about 2 years ago by ‘default’ and haven’t been the same since! This amazingly gifted woman shows you through demonstration and technique how to write ‘your’ song by expressing what’s in your heart and articulating what you see with that inner eye. Her sessions are packed with activities that are designed to stimulate all of your senses and rev up your creativity. As a cancer survivor and retiree, I am thankful for the chance to pursue a passion I never knew existed. 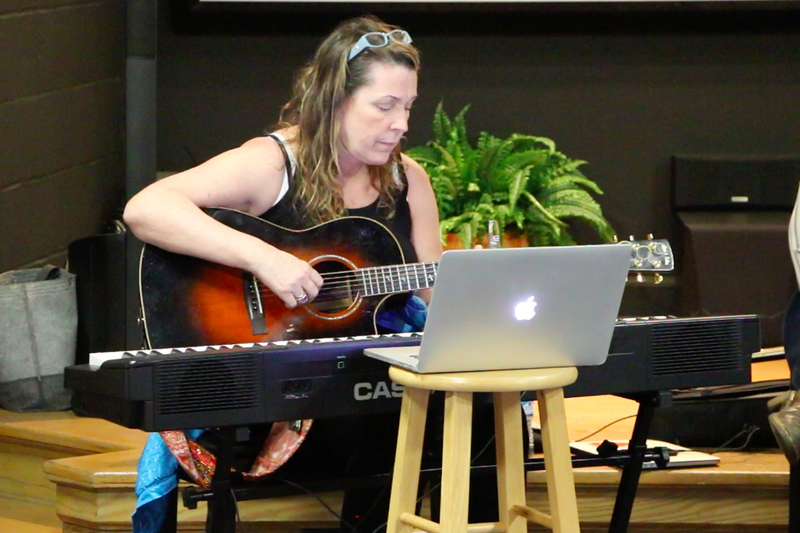 I am also thankful for the opportunity to have attended Beth Nielsen Chapman’s highly inspirational songwriting workshops. A renowned writer of many hits for other artists as well as herself (including “This Kiss” for Faith Hill, “Nothin’ I Can Do About It Now” for Willie Nelson, “Strong Enough to Bend” for Tanya Tucker, “The Color of Roses” for Bette Midler, and “Here We Are” for Alabama), Beth Nielsen Chapman was inducted into the Songwriter’s Hall of Fame in 2016. She is in demand as a songwriting teacher and creative coach as well, having taught at such schools as the Royal Scottish Academy of Music & Drama, the Liverpool Institute of Performing Arts and Berklee School of Music in Boston, and numerous festivals and venues internationally. Beth presents her unique and inspiring style of teaching in much the same way she approaches writing itself. For any writer in need of a boost of creative energy, this journey into the workings of the creative flow will cover some great tips and advice on how to step fully into your center and find your voice, in writing and singing as well as keeping your balance in the performance of your songs. The miracle of creative flow comes from the same source no matter what’s growing. The great song, like the flower, is a divine expression of creativity. In the beginning of the process it’s better to keep the brain out of the way and allow the heart and soul, the subconscious wells of creativity, to flow and stumble along without “knowing”. Drifting into the “unknown” is the essence of creative unfolding. There’s plenty of time to fine tune and polish the work to perfection. After touring with Olivia Newton-John and Amy Sky behind their Liv On CD release during 2017, Beth will be releasing her new album, Hearts of Glass, and touring throughout 2018.